Mediterranean mussels from the first and only aquaculture farm in US federal waters. 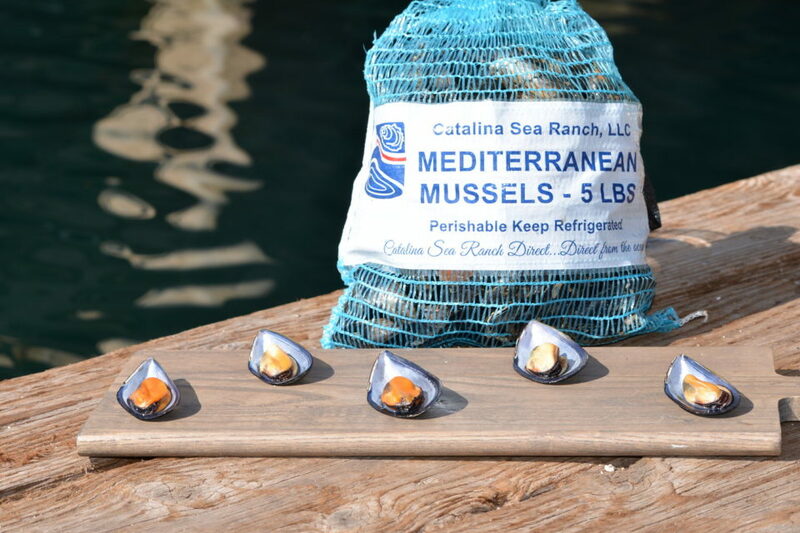 Catalina Sea Ranch produces sustainably grown mussels with an intense buttery flavor and creamy texture which is prized by chefs and home cooks around the world! The farm is located 6 miles off the coast of Southern California on the edge of the San Pedro Shelf which is known for its cold water and nutrient rich upwelling. A locally grown product that is capable of feeding a global market! This entry was posted in Featured by Joe Scognamillo. Bookmark the permalink.